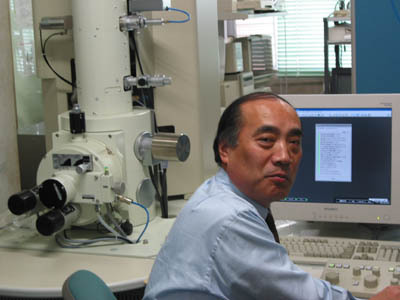 2007 The JPA Lectureship Award 2007 for his special Lecture Presentation entitled "Carbon Nanotubes, 〜 Properties, Functions and Applications 〜"
Intercalation of Graphite Fibers, Spring-Verlag, Berlin Heidelberg, 347-411, 1992. Carbon NANOTUBES: Elsevier Science Limited, 1-10, 105-110, 1996. Graphite Intercalation Compounds and Applications, Oxford University Press, Inc., 2003. Journal of Crystal Growth, Vol.32, 335-349, 1976. CHEMTECH, American Chemical Society, September, 568-576, 1988. Nano Letter, 5(1), 101-105, 2005. Nano Letter, 5(6), 1099-1105, 2005. Nature 433, 476-476, 03 Feb 2005 (Brief Communications). Carbon Science and Applications of Novel Carbon Materials Including Nanocarbons. 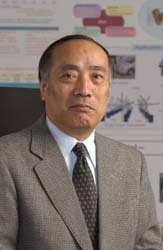 Dr. Morinobu Endo is Professor of Shinshu University (Faculty of Engineering, Shinshu University, 4-17-1 Wakasato, Nagano 380-8553, Japan). His current work ranges from basic science to applications of various forms of carbons; carbon nanotubes, new forms of carbon and graphite, nano-porous carbons,　graphite intercalation compounds, Li ion battery, electric double layer capacitors. After receiving a M.S. degree from Shinshu University, he obtained a Ph.D. from Nagoya University. 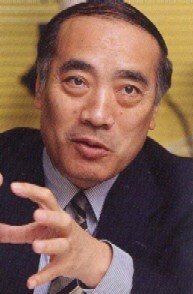 He is the present chairman of Japan Carbon Society, and he was one of the group chairmen of Industry-University Cooperative Research Committees, No.117 JSPS (Japanese Society for Promotion of Science). 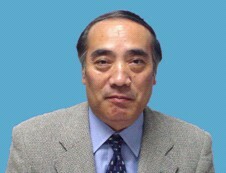 He also is one of the international advisory members of “CARBON” journal. He has been invited at many international conferences and symposium as a plenary lecturer/key-note speaker. In addition, he has joined many international conferences as a chairman, organizer and advisory board member. Last updated on 11 Jan, 2006 (Wed). Please the opinion and comment about this homepage is here. Endo Laboratory All rights reserved. This page is written in English.